Marv KK4DKT and I left Friday from Panama City. We got there in time to do some portable ops from the parking lot of the La Quinta. This was my first portable ops with the KX3 and the Alex Loop. I snagged a 20 meter SSB contact with two Delaware Stations. We attracted about six hams. Four were from Memphis. They had a lot to share about satellite comms including moon bounce. That led to a demo by one in the group. He used an Elk antenna and an HT. He made several sat contacts. They were friends with the ham Marv had his first satellite QSO with. They contacted that same ham from the parking lot on the satellite pass and let Marv make a second QSO. 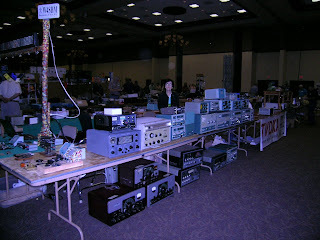 Saturday AM was shopping or at least surveying what was available at the hamfest. 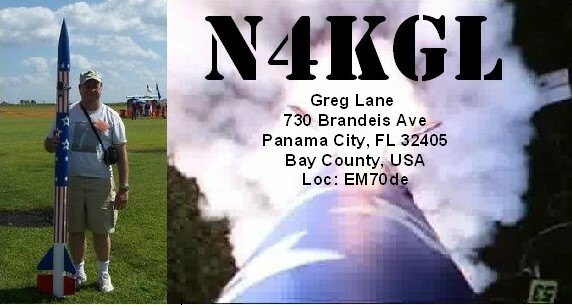 We were joined by John K4KQZ from Columbia TN. We had lunch with Craig NM4T. At 1300 I gave a presentation in the QRP forum Craig was moderating entitled QRP Portable Fever: Catch It! I was assisted by Marv and John. I think there were about 50 hams there. It seemed about half had done some portable QRP and the other half were making plans to. With healthy audience participation I had to rush through the last slides. 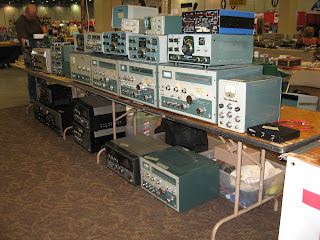 We had brought lots of show and tell and we could have used another hour to satisfy all the interest in the gear. Craig NM4T sponsored another QRP evening on Monte Sano Saturday night. It included delicious BBQ and pie. This was followed by a contest among four two man teams. We had run into Bob WB8PAF from Panama City at the hamfest. Marv and I encouraged him to be in the contest as Bob is an excellent CW op. So Bob and I made a team we called the Beach Boys. There were two stations for the contest. One was my KX3 and Marv provided his buddipole for 20 meters. The other station was Jim Stafford W4QO's KX3 and a loop antenna on 40. We were allotted about 40 minutes of operating time. Half was on the 20 meter station and the other half on the 40 meter station. It was tough go as there was not much on the bands. Bob made four contacts and one was Canadian DX which would count for 50 points. The scores were not figured up but, we think the Beach Boys did well. Craig solicits prizes for the event and tickets were drawn. I won a Lil' Squall tuna tin kit from K1REX. Marv won a LNR 20 meter end fed. Bob won a QRP ARCI 30 year quarterly archive CD. The turn out was much larger than last year and along with the forum it demonstrated that QRP is growing in the South East USA. Thanks Craig for putting the QRP forum track and the Monte Sano event together. I could tell you had your hands full. 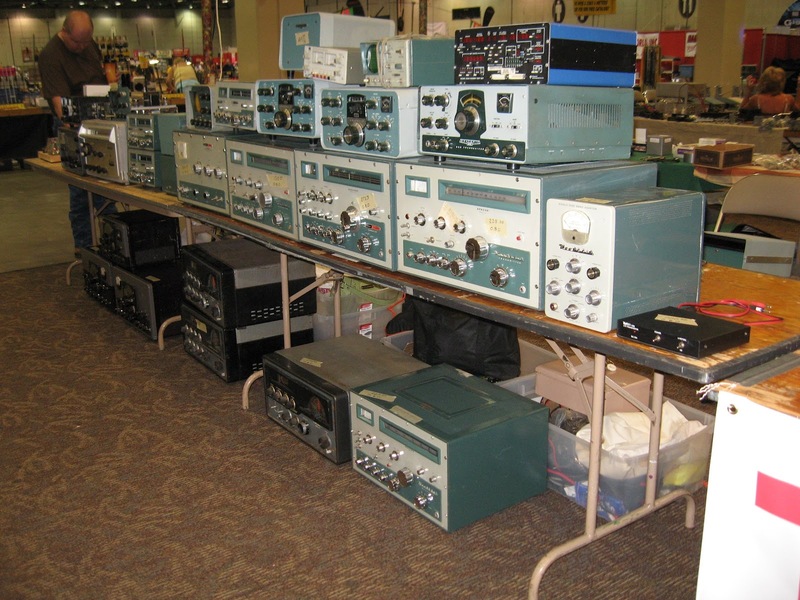 Panama City was well represented at the hamfest. I saw Steve N4VSP, Henry N4HHM, Charlie KF4JR and his wife. Jim K4LIX and his wife Susan W4SBM were selling at a table. They sold a vintage Hallicrafters S-108 for the Panama City ARC which netted 80 dollars. My personal buy was lots of wire from Wire Man, a big MFJ dual 24 hour wall clock and a LNR 10-20-40 end fed to replace the one I cannot find. It is an improved MKII version and I got it with a BNC connector. Marv drove the bulk of the way back and we arrived safe.On thge drive, we mused about the idea of a regional QRP portable ops event in North West FL. Hint Hint Craig.